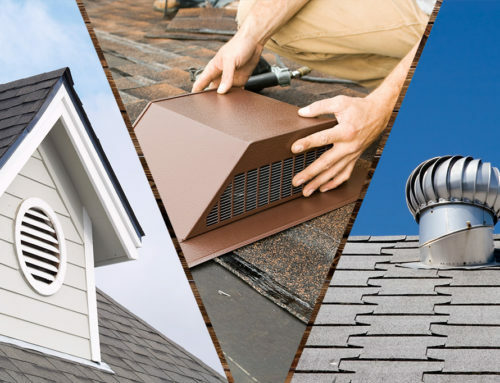 Big Fish Contracting is your local Hartford Roofing Company. 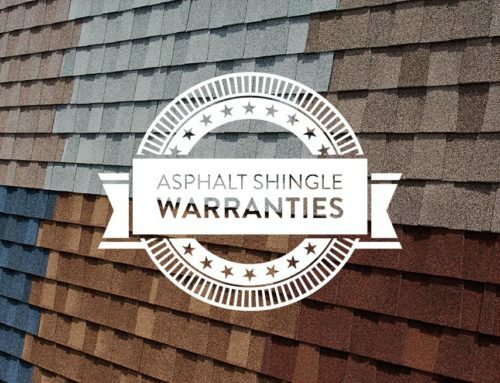 Whether you are looking for a new roof or your roof has just been damaged by hail, we can take care of every roofing and gutter need that you encounter. 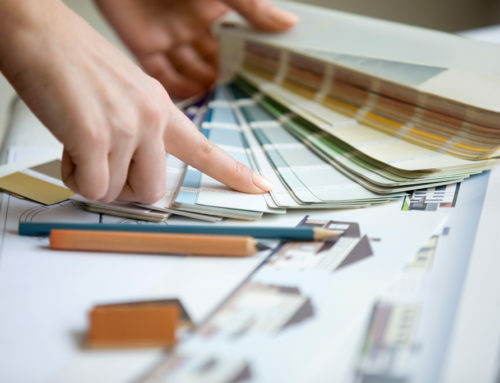 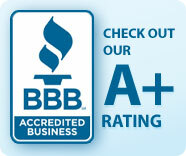 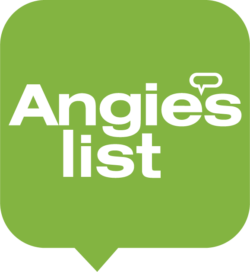 We have a A+ rating with the BBB and have been in business for over 15 years.